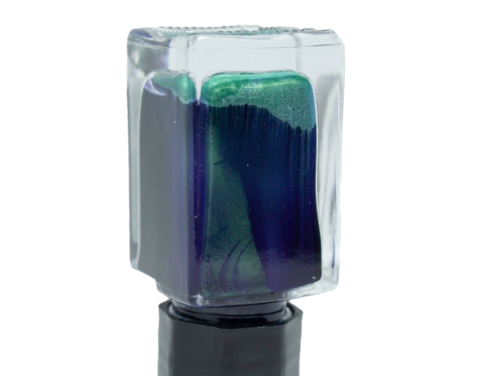 If you can't see souls (I sure hope so) then this color will give an insight to their world. 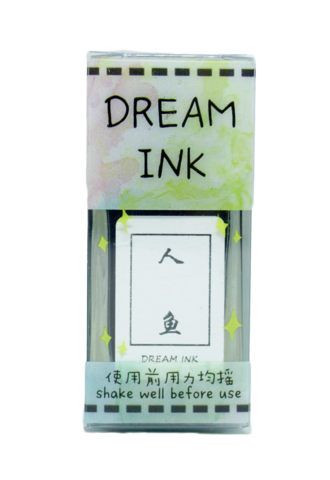 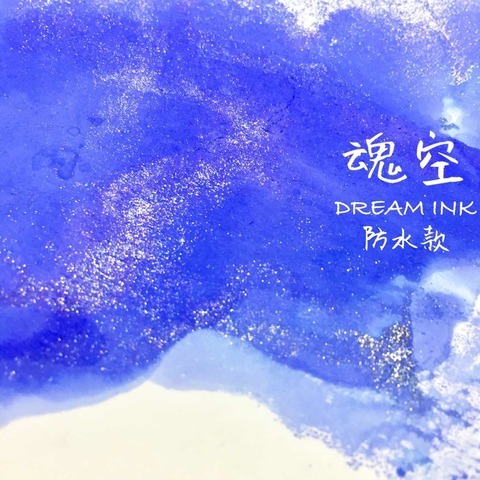 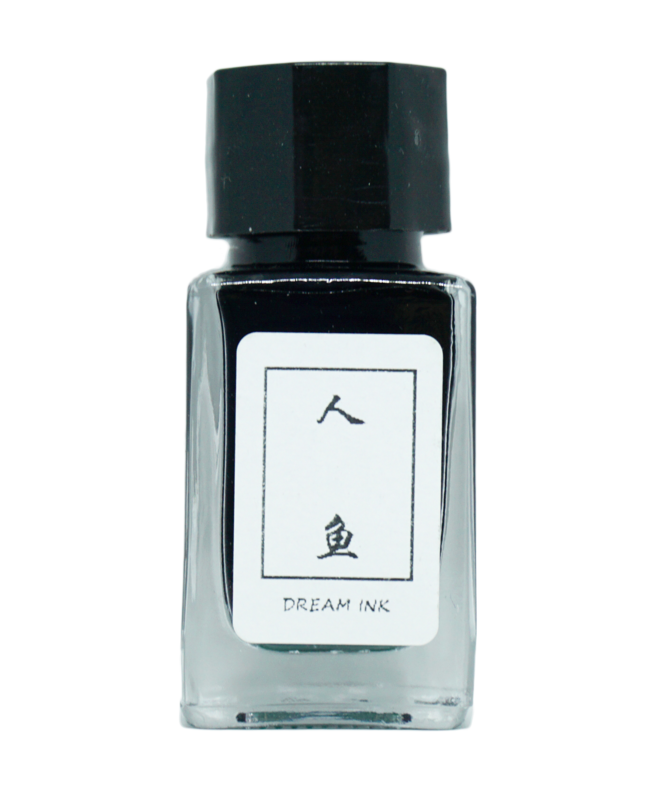 Dream Ink is an emerging brand that is passionate about creative color combinations. 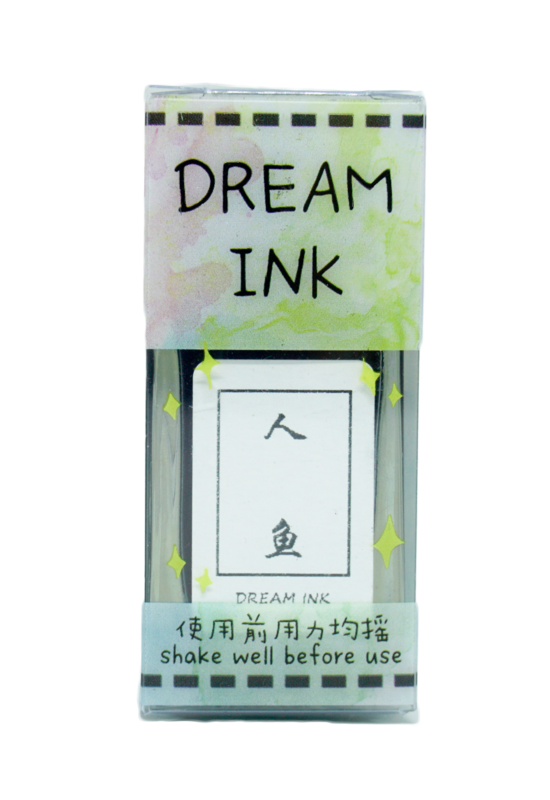 They specialize in making inks with glitter that compliments the ink color. 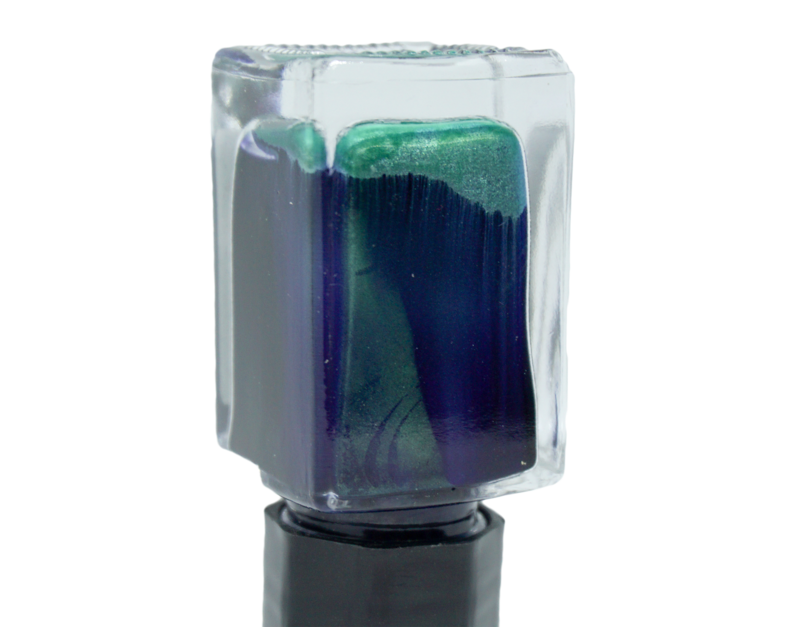 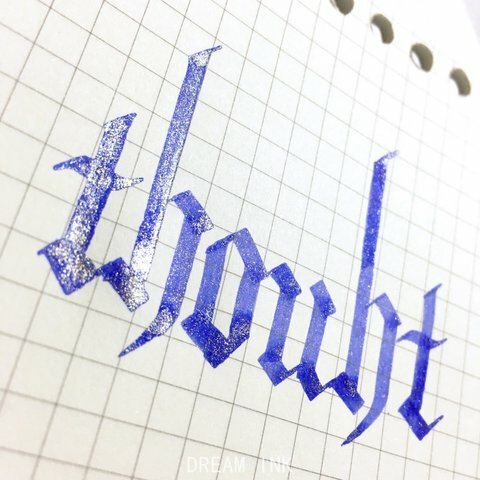 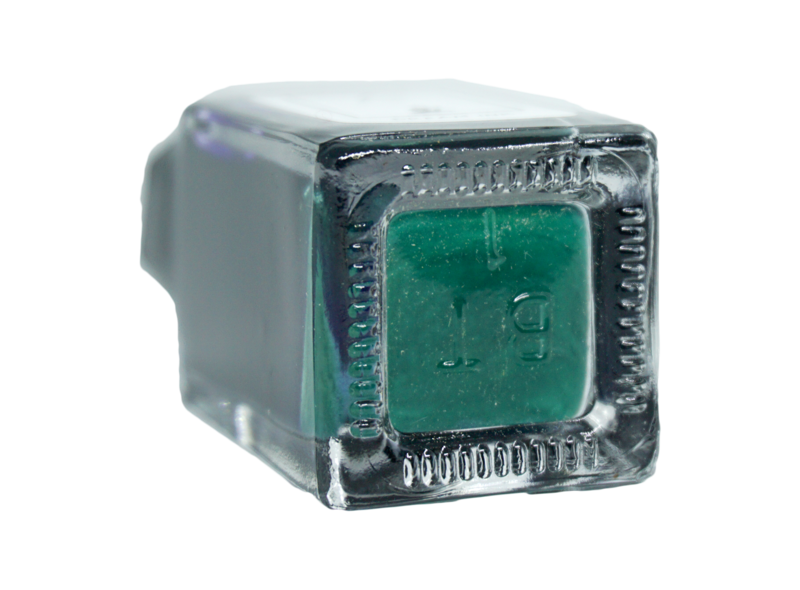 This ink is safe to use in fountain pens.